We are handing over to you a music album with old cradlesongs. 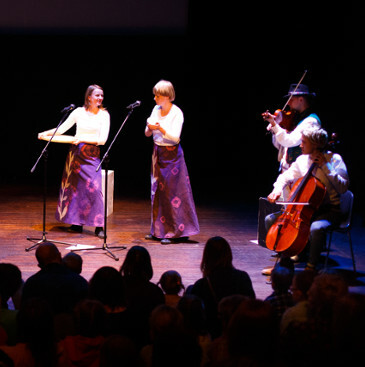 Lulajki (cradlesongs) will encourage you to sing and dance together and to lull children. The release of this music album was inspired by spectators (children and their parents) that attended our Lulajka performance. 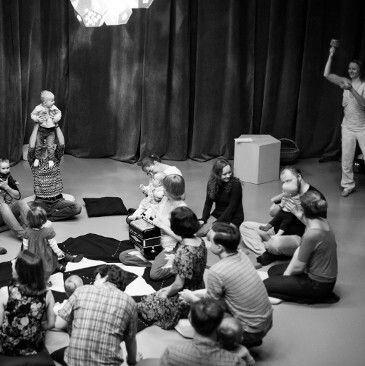 Jacek Hałas created music stories for each lullaby taking us on a voyage to different places and worlds. Let your dreams be full of roosters, red bulls and birds on sticks! 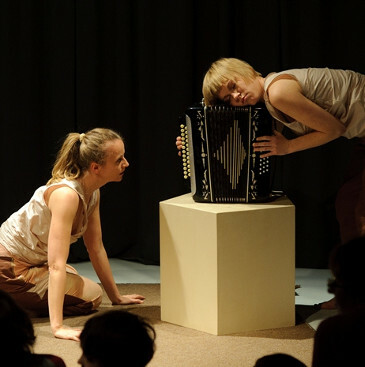 „Lulajki – Teatr Atofri i Jacek Hałas“/Cradlesongs - The Atofri Theatre and Jacek Hałas/ music album released by The Atofri Theatre – Poznań Art Fund (Poznańska Fundacja Artystyczna), co-financed by the City of Poznań. Recorded in Free Fly Music Studio, May 2016.